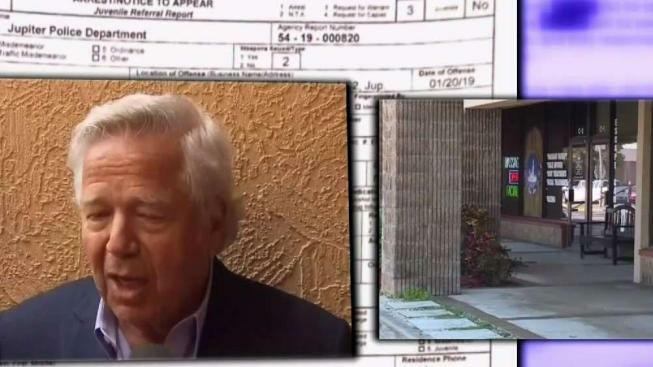 Authorities released the details of the case against Patriots owner Robert Kraft, who is charged in soliciting prostitution in Jupiter, Florida. NBC 6's Jamie Guirola reports. The attorneys representing New England Patriots owner Robert Kraft and other men charged in a Florida massage parlor prostitution investigation are asking a judge to block the release of video recordings police say shows them engaging in sexual acts.